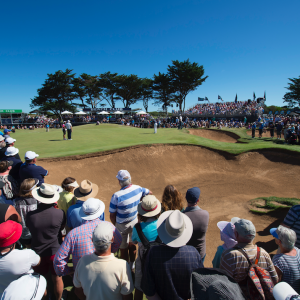 As home of the Vic Open held in February each year, 13th Beach boasts two championship golf courses both ranked in the countries top 100 courses. 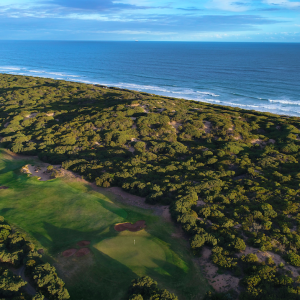 The Beach Course designed by Tony Cashmore plays through some outstanding natural links land with the highlight its par 3's. The Creek Course designed by Tony Cashmore and Sir Nick Faldo has gentle undulating fairways with deep bunkering along with green complexes that emulate the Melbourne sandblet, much favoured by Sir Nick.